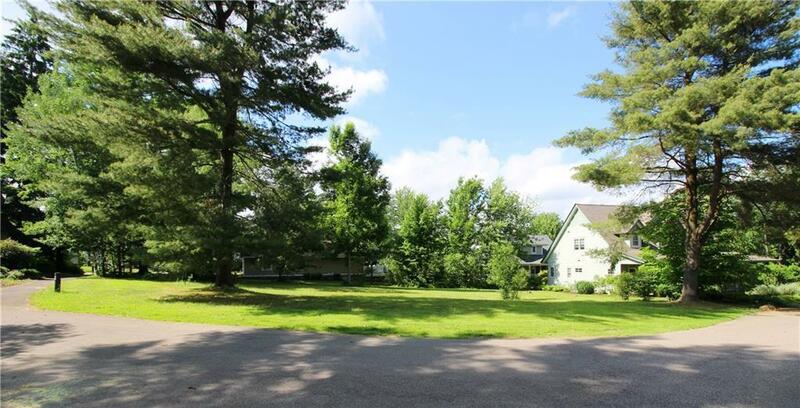 Exceptional building lot in the Woodlands area of Chautauqua Institution surrounded by lovely homes with many trees. Build your dream home in this wonderful setting and enjoy all that Chautauqua Institution has to offer. Directions To Property: Ny-394 W To Elm Ln In Chautauqua. Follow Elm Ln And Hedding Ave To Howard Hanson Ave. Look For Sign.